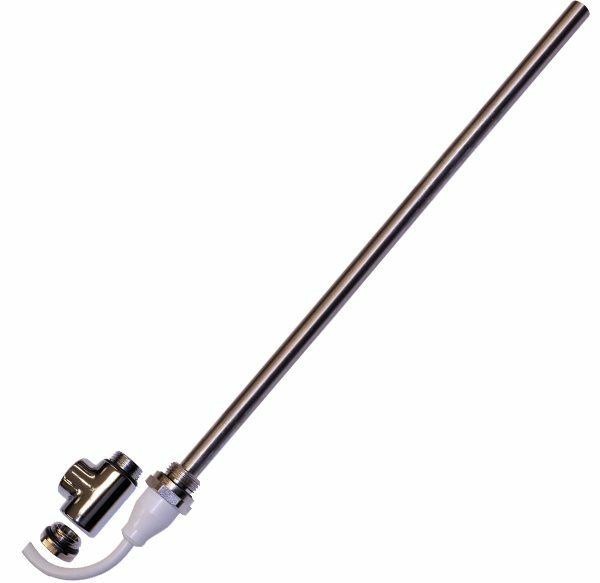 Adds Control to Standard Electric Towel Rails or Radiators. Features an On-Off Button – +/- Surface Temperature controllers. Eco Button which Switches it On for 2 Hours & then Turns Off Automatically. DWPC800 Electronic towel rail heating element wall control switch & 2 hour timer for a standard electrical heating element. On/Off button and surface temperature + & – buttons giving 15% increments with LED display lights. 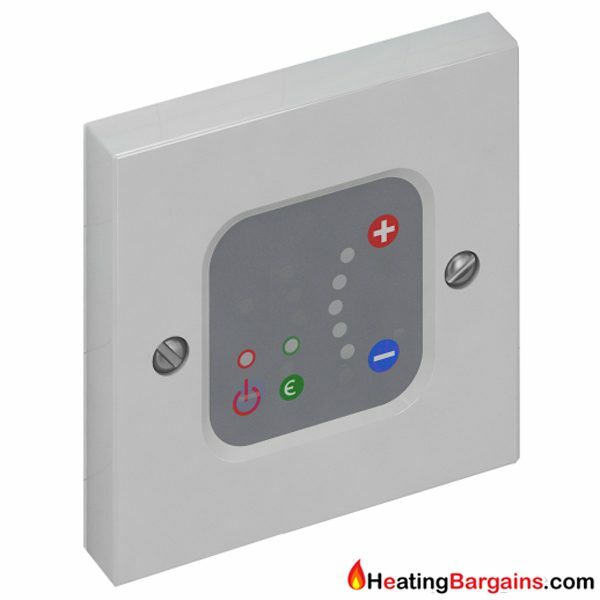 Also includes an Eco button timer which will turn the element on for 2 hours and then switch it off so that you don’t leave it on permanently. Fits a standard UK single electrical back box. EMC Tested – IPX4 rated, suitable for use in IEE Zone 2.